Are your kids begging for a Disney vacation? But all you can think about are long lines, overcrowded parks, and high expenses? While amusement and theme parks are an easy solution for family vacations, there are other magical travel options that can offer exposure to new activities, interaction with nature, and discovery of culture and history outside of most families’ normal comfort zones. As the original all-inclusive destination for families, a dude or guest ranch guarantees plenty of family bonding time creating memories that will last a lifetime. 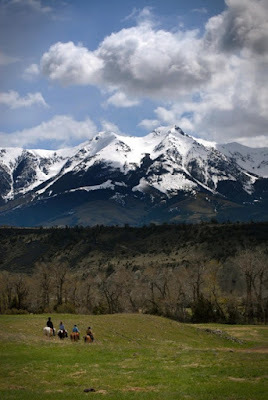 Dude ranches give families the opportunity to challenge their bodies, minds and spirits in some of the most breathtaking areas in the U.S., with a myriad of outdoor adventures such as rock climbing, cattle roping, horseback riding, zip lines, ATV riding and whitewater rafting. Located along the banks of the North Platte River in the heart of southern Wyoming’s Medicine Bow Mountains, A Bar A Guest Ranch is one of the oldest and largest dude ranches in the country, with nearly 100,000 acres for guests to explore. The ranch is a paradise for children, with activities including horseback riding, fishing, soccer, arts and crafts, music and drama, swimming, tennis, and educational games, such as cork boat and sack races. Teenagers enjoy tubing down the river and golf before enjoying a family dinner cooked outside over an open fire. 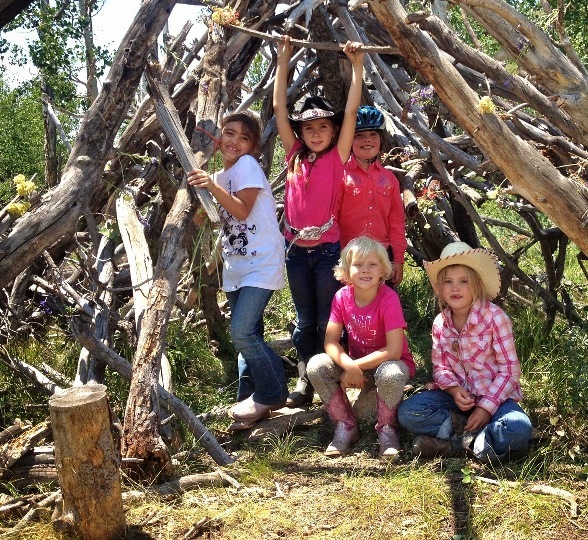 Rustic yet replete with modern amenities, Rainbow Trout Ranch caters to children of all ages. Located near several historic Spanish land grants in Antonito, Colorado, Rainbow Trout is surrounded by the spectacular San Juan Mountains. Ride horses, catch trout, hike to an overlook, and relax. Kids ages six and older – known on the ranch as “Cowpokes” – are given their own horse for the week, and “Buckaroos” – children ages three to five – are led on short rides by ranch counselors. 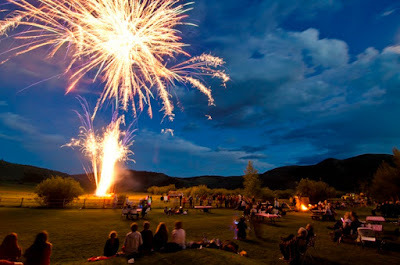 Drowsy Water Ranch, situated 90 miles west of Denver, Colo., has programs for children from infants to teenagers, along with plenty of activities for parents and grandparents. Ditch technology for outside activities like obstacle courses, zip lining, swimming, hiking, archery and rafting. Then head to the main lodge for games, browsing the library or visiting with new friends. in Mountain Sky Guest Ranch. Mountain Sky Guest Ranch sits on over 10,000 operational acres of unspoiled wilderness in the heart of Yellowstone Country in Emigrant, Montana. The ranch combines outdoor adventures for the entire family and the comforts of an upscale resort in the region’s most spectacular location. Families enjoy breathtaking views and fine dining in a luxury environment. From a crisp morning hike to rafting down the Yellowstone River to horseback rides through acres of meadows, there’s something for everyone. End the day with a mealtime horseback ride, where you’ll be treated to tasty barbecue, learn to dance with the wranglers, and sing western songs around the campfire. 4UR Ranch provides an all-inclusive family vacation adventure in Mineral County, Colorado. Try your hand at fly fishing with access to some of the finest waters around, including a private tailwater trout stream, trophy ponds, and both sides of the legendary Rio Grande River. The ranch’s staff sees to the kids’ needs and adventures while the parents are hiking, horseback riding, or fishing. From nature explorations, to soaking in the hot springs, to a round of golf at nearby Rio Grande Club – there’s plenty of adventure to suit everyone.